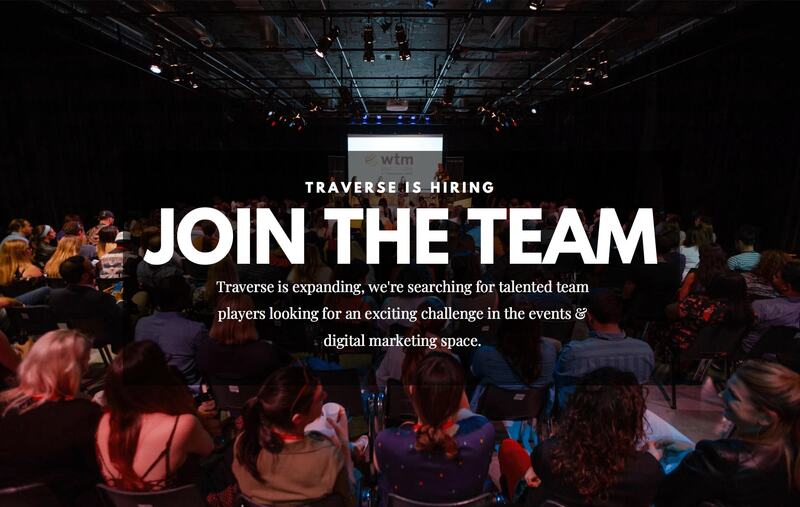 We’re expanding (again), join the Traverse team! 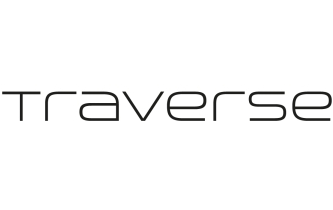 Here at Traverse we are always on the lookout for top talent and people who are as passionate about digital content creation, influencers and digital marketing as we are. We are now looking to expand the team with a new positions available. If you think you’d be a great fit for Traverse and are suitable for one of these roles, we’d love to hear from you.